remain close to nurture the friendships they've built here. 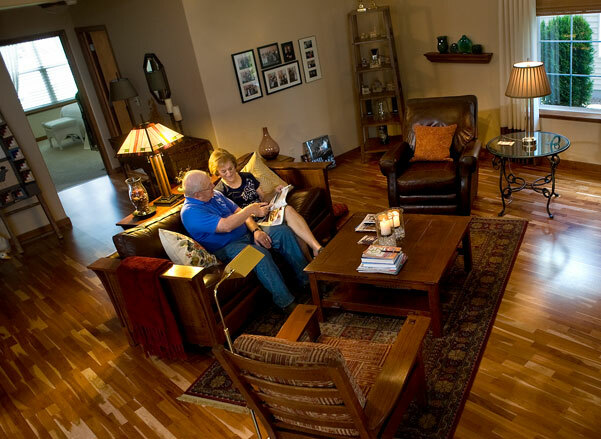 At Riverview, we're not about retirement, but re-vitalization. We provide more than a place to live. We provide a place to meet friends and fulfill promises you've made yourself your entire life. 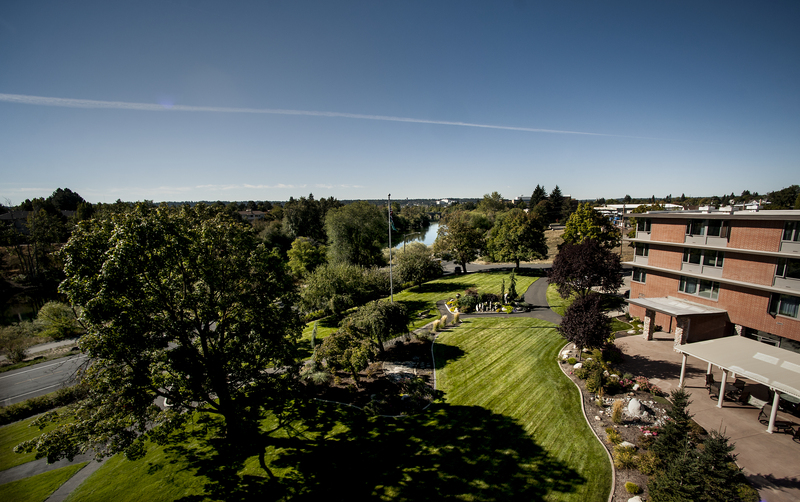 Since opening our doors in 1959 along the beautiful Spokane River, Riverview has had a rich history of satisfied residents. From opening the first assisted living facility in Spokane to pioneering the enjoyment of pets and plants in a care center environment, Riverview has been at the forefront of improvements in active adult living. As a local non-profit, we listen to our community members and are responsive to our residents' needs and ideas. There's no far away corporation to answer to and that also means any profits we make are invested right back into our facilities and systems to make Riverview an outstanding place to live now and in the future. 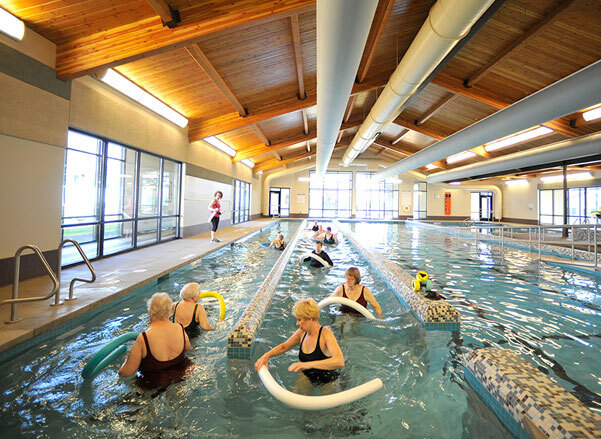 Riverview Retirement Community provides health care, housing and services in a Christ-centered environment. Our caring staff, board and volunteers are dedicated to serving the spiritual, physical and social needs of our residents. Riverview Retirement Community was founded by area Lutheran congregations and continues to be affiliated with the Evangelical Lutheran Church in America and the Lutheran Church-Missouri Synod. We are dedicated to serving residents of all faiths. We will be a leader in senior living communities through a faith-based culture of caring, quality, safety, and service. Come see our level of excellence for yourself. Contact us today for a tour of our beautiful facility, or start by asking for more information. Once you see our amazing views and meet the people here, it won't be long until you join us. We are Riverview and we can't wait to meet you.